Tags: modern, contemporary, repurposed, cardboard, Brown, pendant, Johnathan Adler inspired, mid century, lamp. 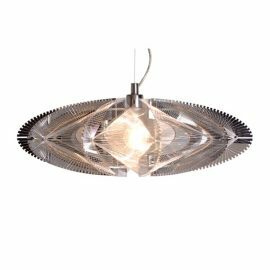 The Adler Pendant Lamp is a beautiful, sculptural, and airy pendant lighting form. 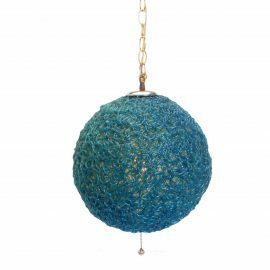 Created from 70% recycled materials, the repurposed brown lamp is made from cardboard. 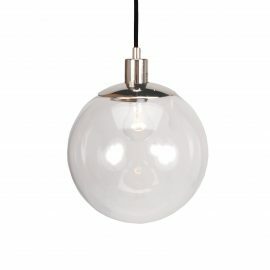 The Adler Pendant Lamp’s includes a lightbulb for rental and the cord attached to the lighting is approximately 40 inches long. 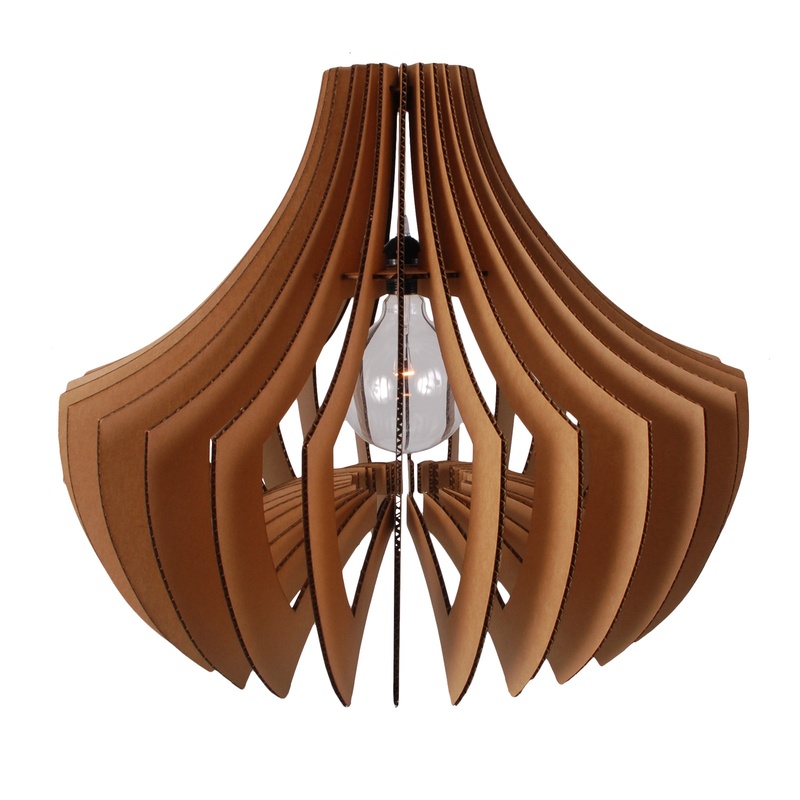 Rent the Adler Pendant Lamp from FormDecor Furniture Rental for your next special occasion. 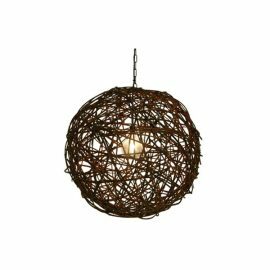 Our inventory of lamps may be rented for any type of event. FormDecor delivers in Los Angeles as well as Southern California. FormDecor does ship nationwide via trusted freight carriers.